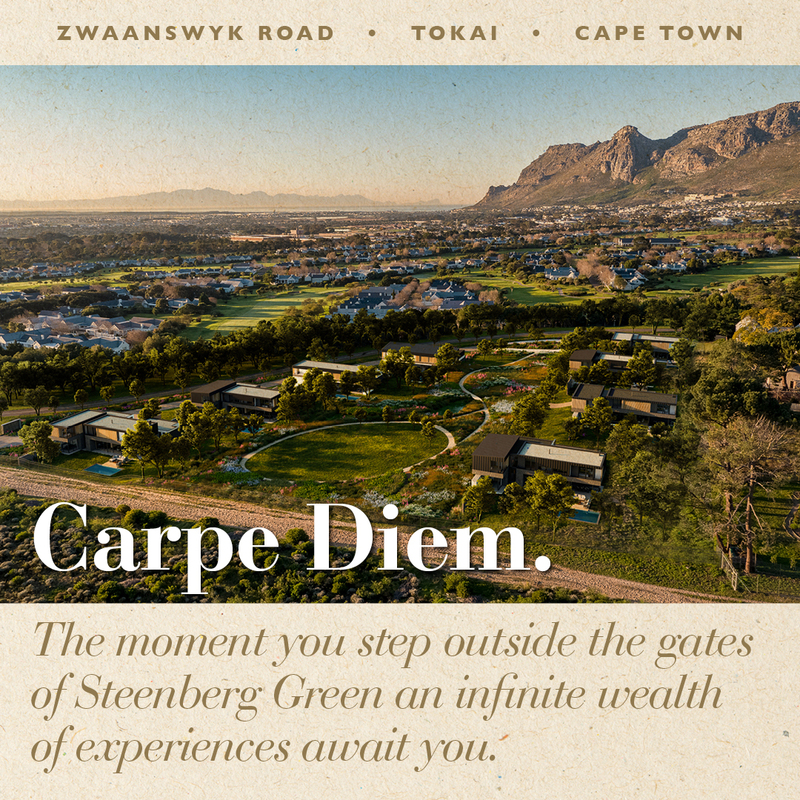 Invest today so you don’t regret tomorrow. 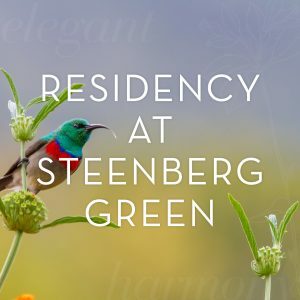 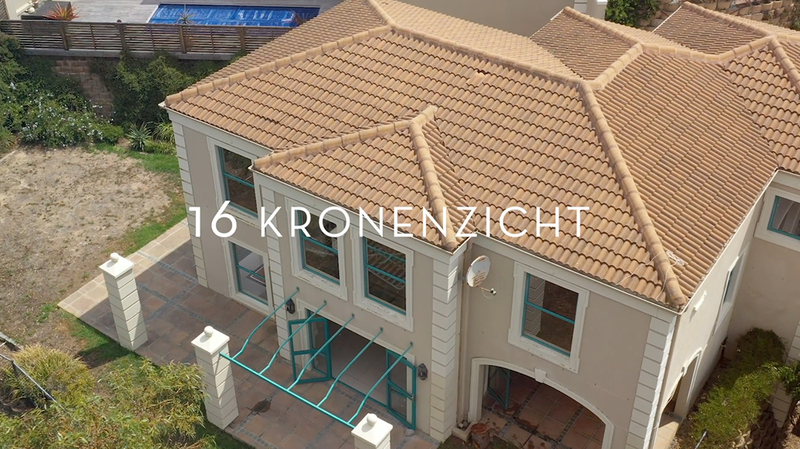 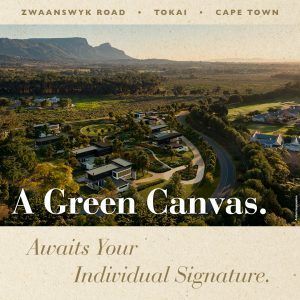 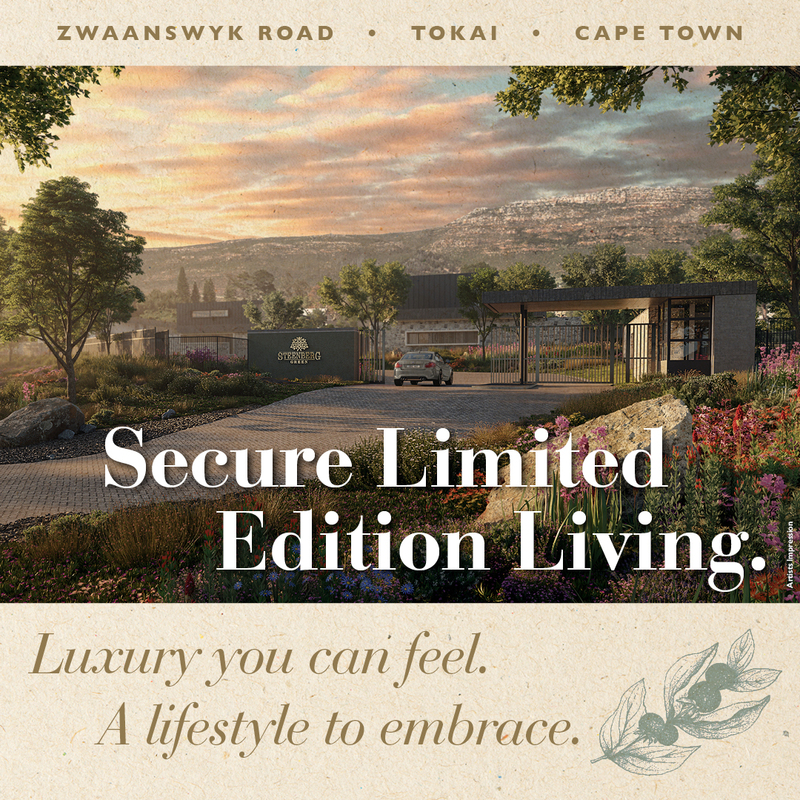 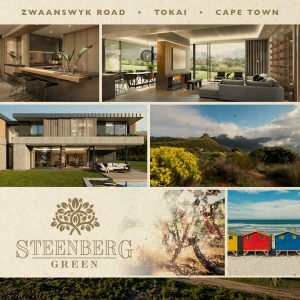 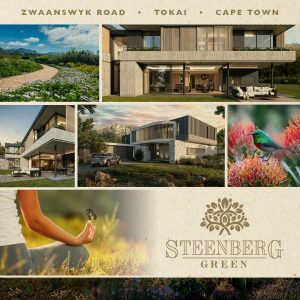 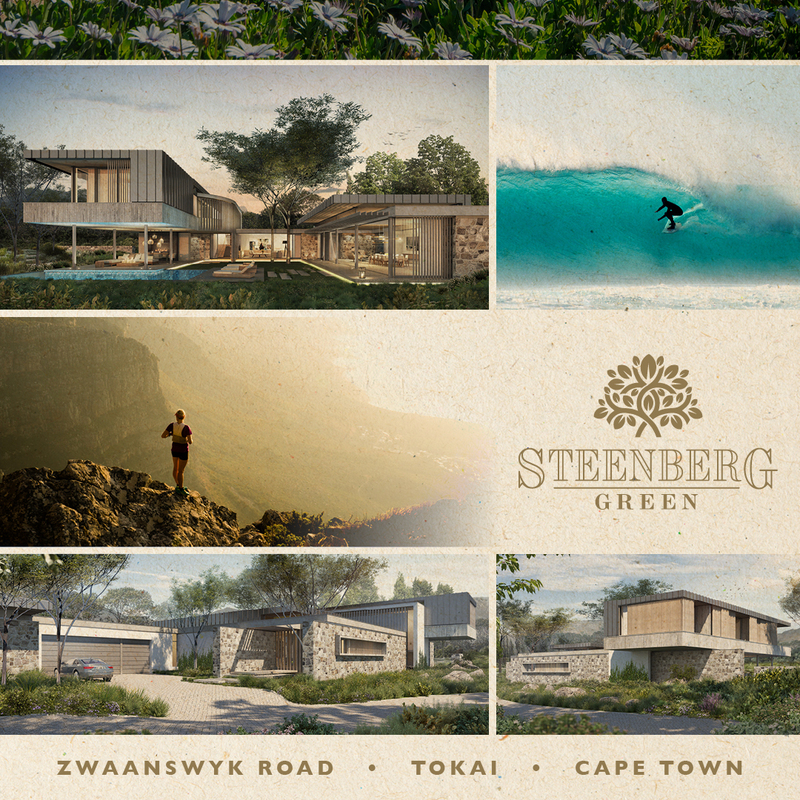 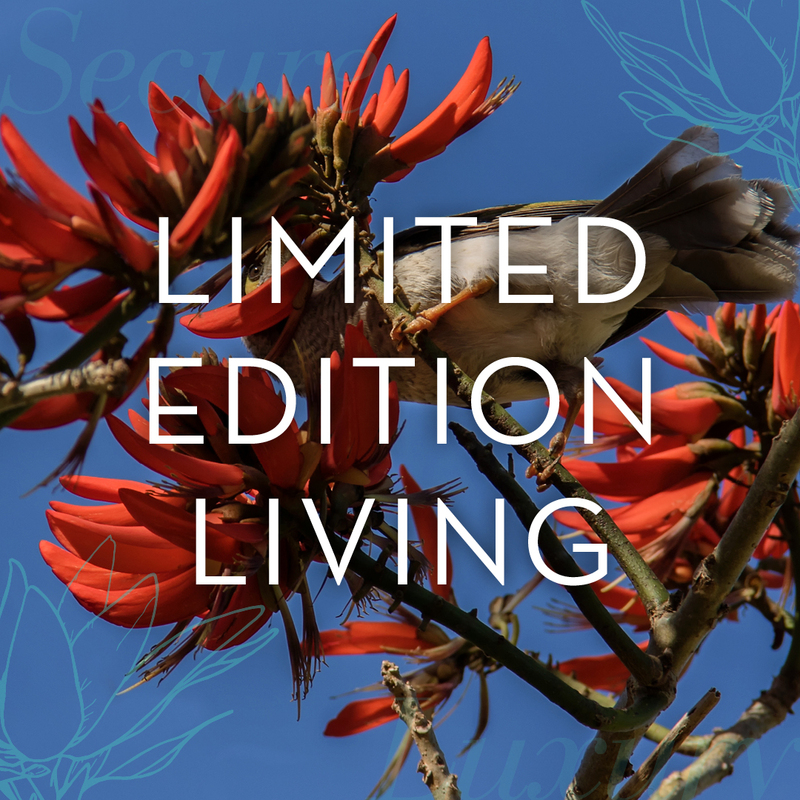 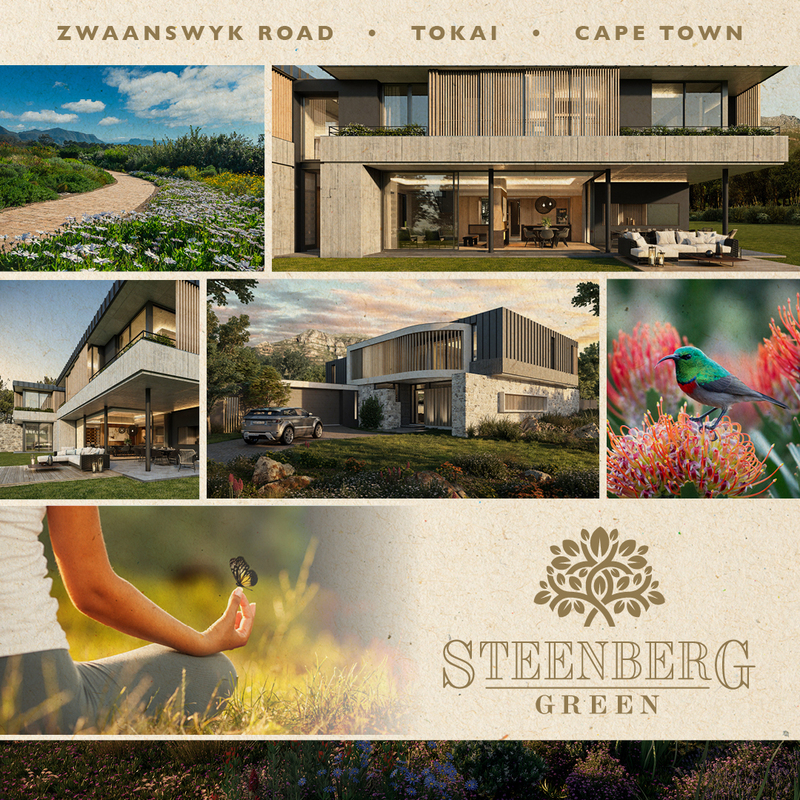 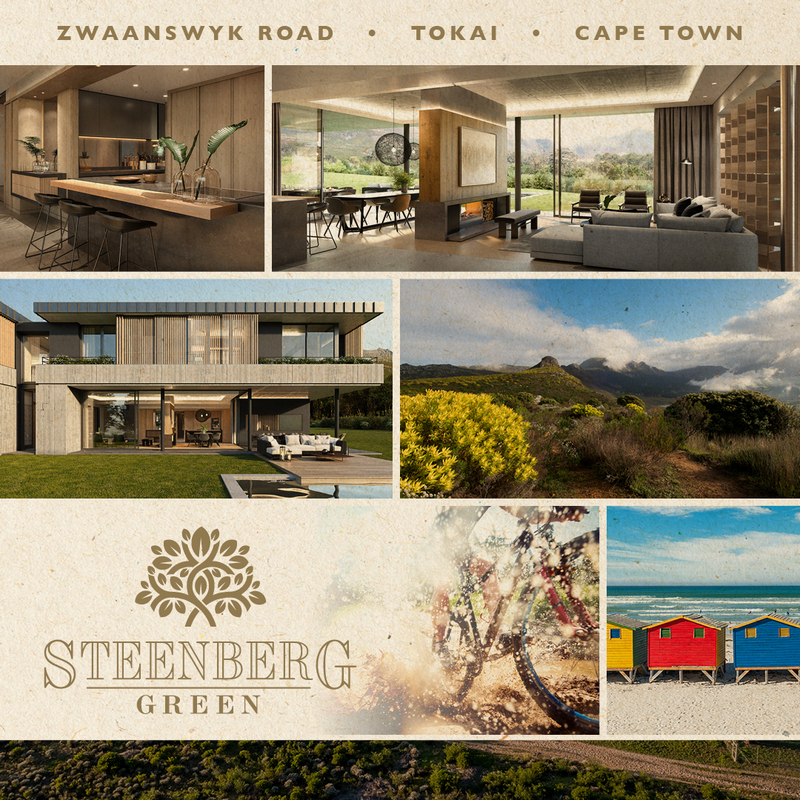 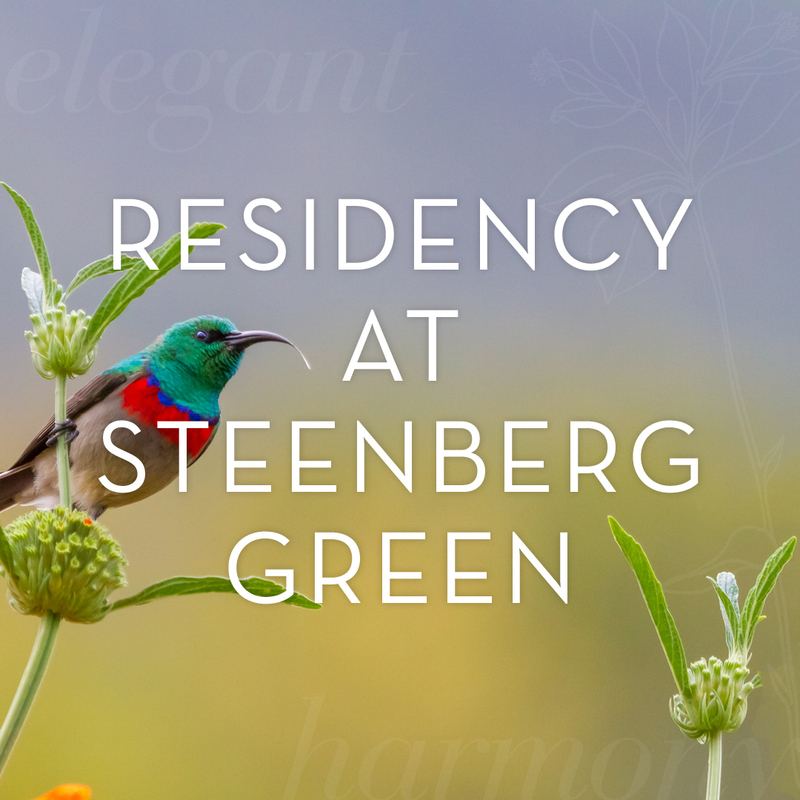 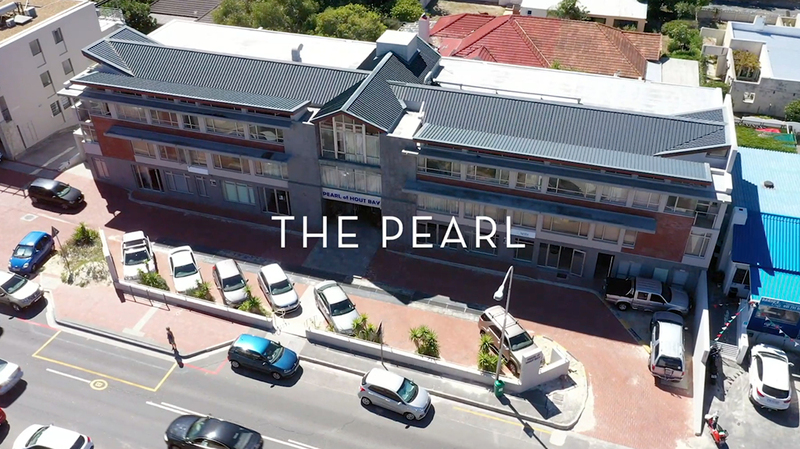 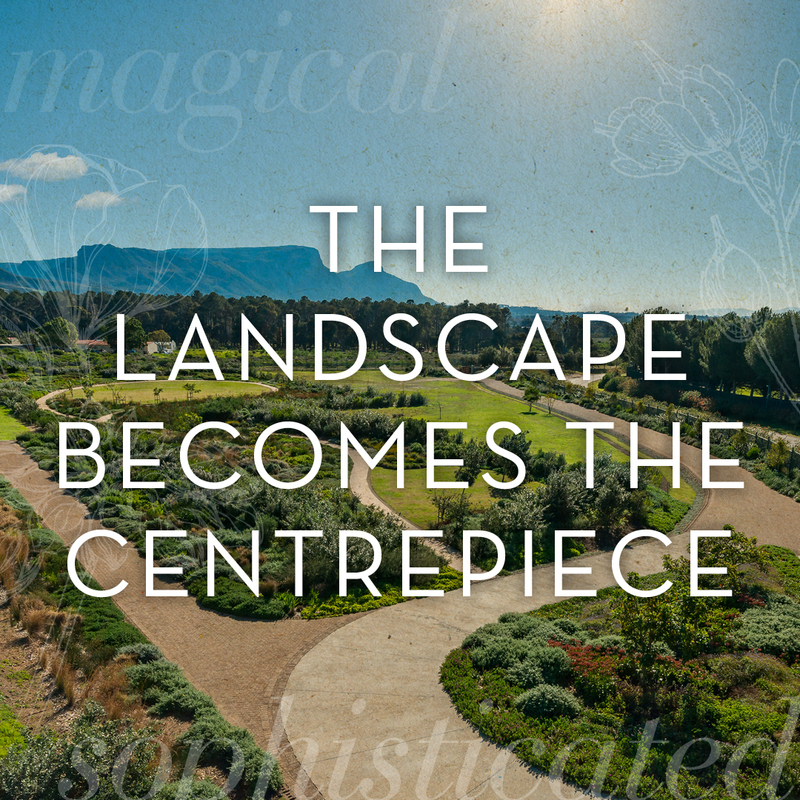 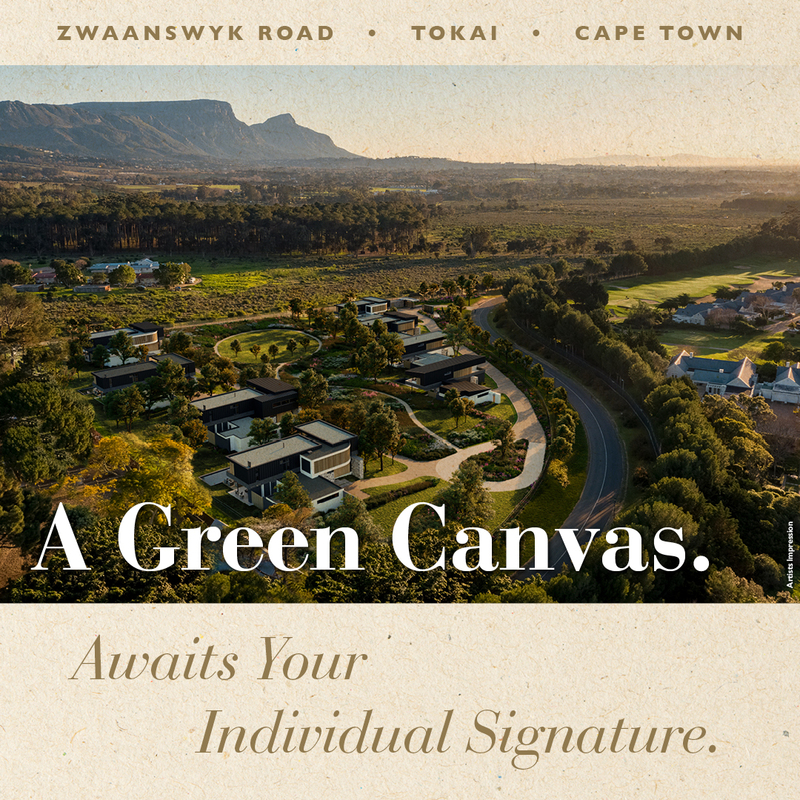 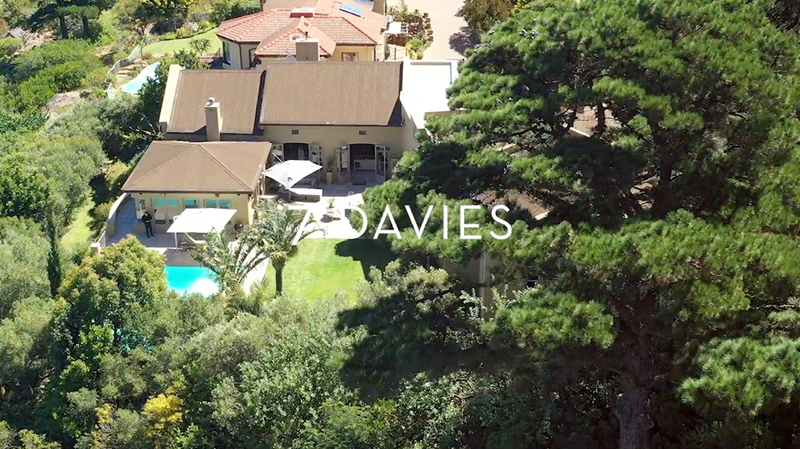 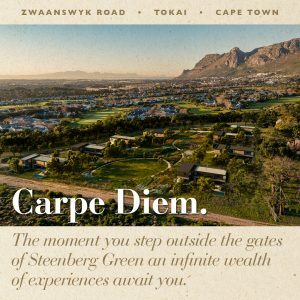 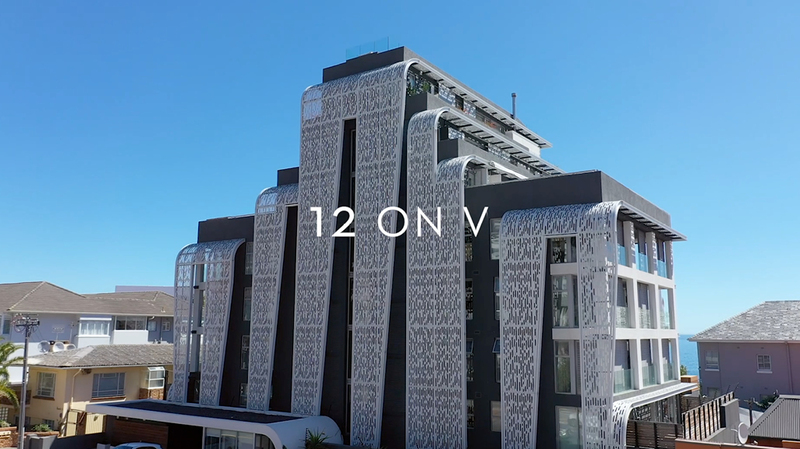 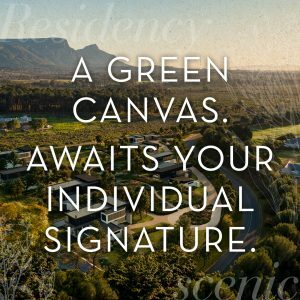 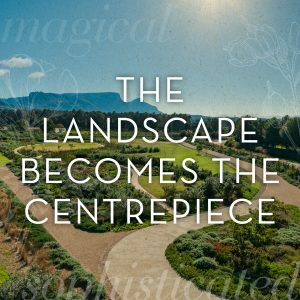 The LuxuryNites team announces a new development, Steenberg Green, A state of the art, green estate. 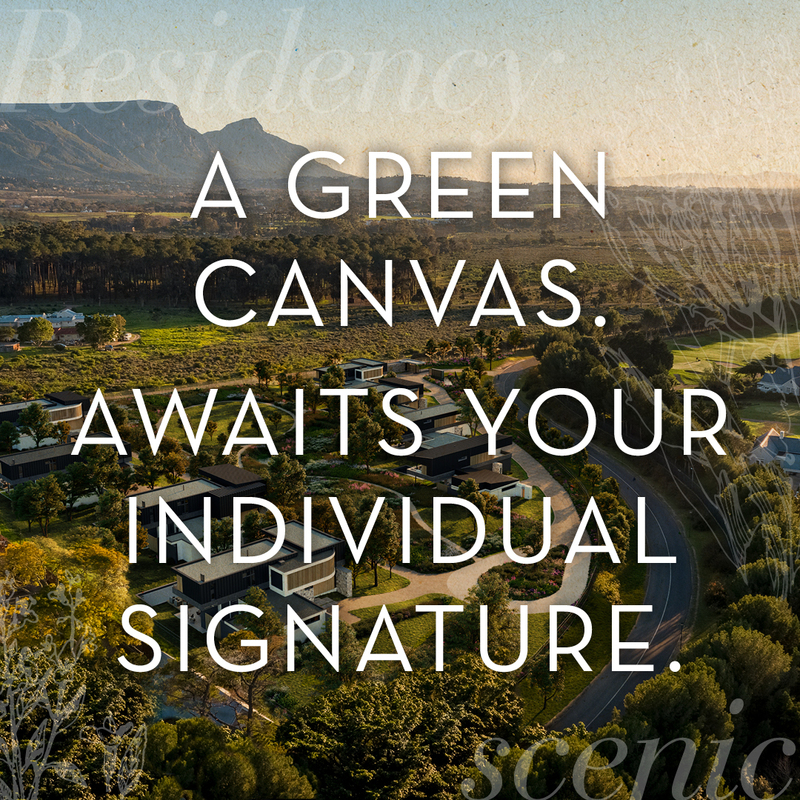 The private estate is an eco-friendly masterpiece for the discerning and elite.